Here is the finished Disney animation style on my character Nyx with the background all finished up. 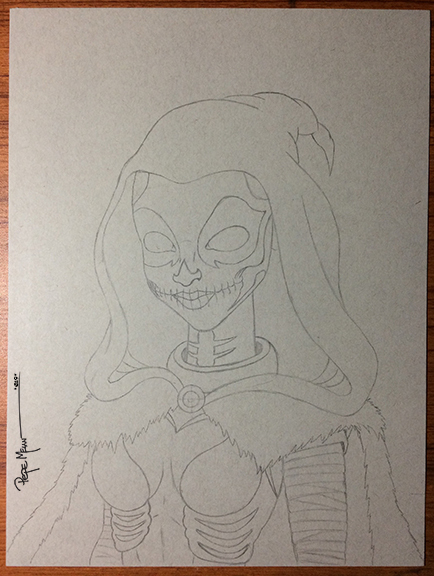 She is the main character of Twisted Fate featured in my indie comic magazine Unique Realm Illustrated. Looking forward to having this made as a new shirt design. Here is my process for creating the background for this illustration. After scanning the traditional Nyx painting, I then imported it in Photoshop. 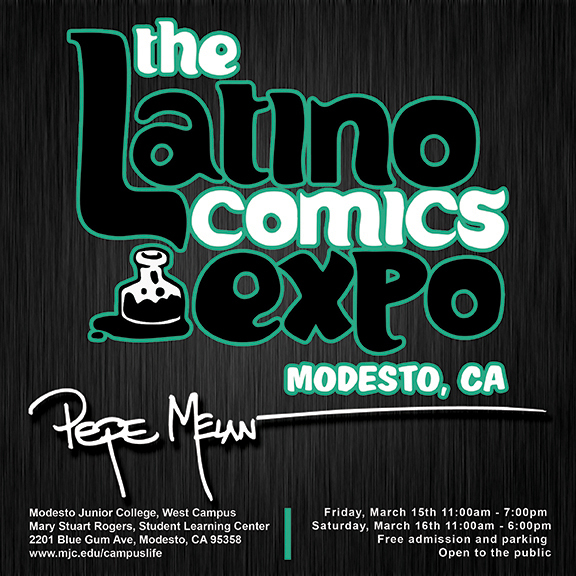 The background design was created using both Illustrator and Photoshop. 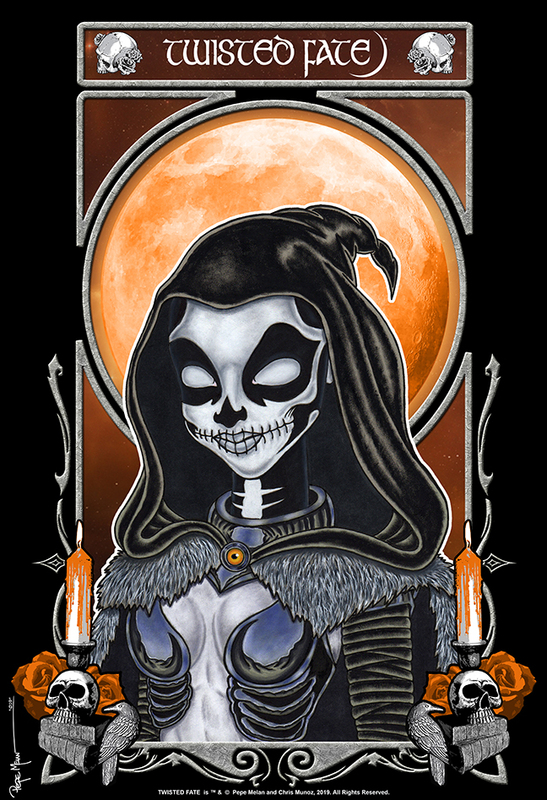 The main moon background was digitally paint and placed into the Mucha border frame. Border elements were created in Illustrator and imported into Photoshop. Each design element was placed on different layers until the look that I was going for came together. Been wanting to illustrate some Elseworld characters. So went with one of my favorite Elseworld characters. 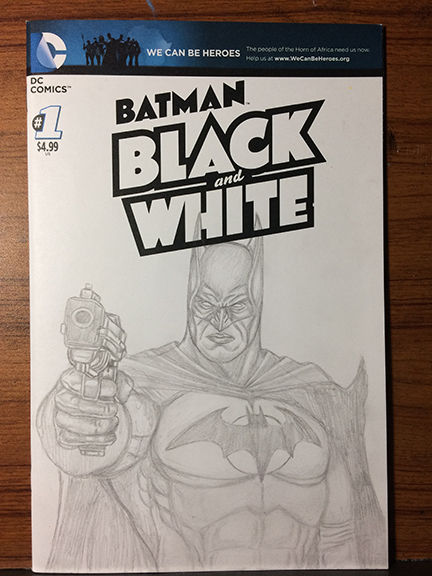 Here is the Flashpoint Batman Sketch Cover Pencils all finished up. Will be adding color to this in the future. 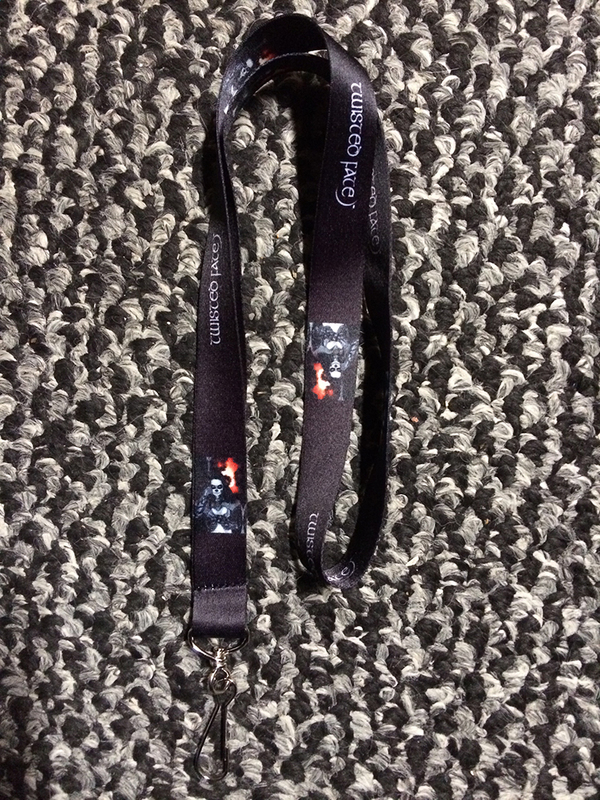 The Twisted Fate Lanyards have arrived and will be added to my website store soon. These were created to go with the release of Unique Realm Illustrated Issue #2 featuring Twisted Fate which will be going to print soon. Finished the painting stage on this experiment with a Disney animation style on my character Nyx. 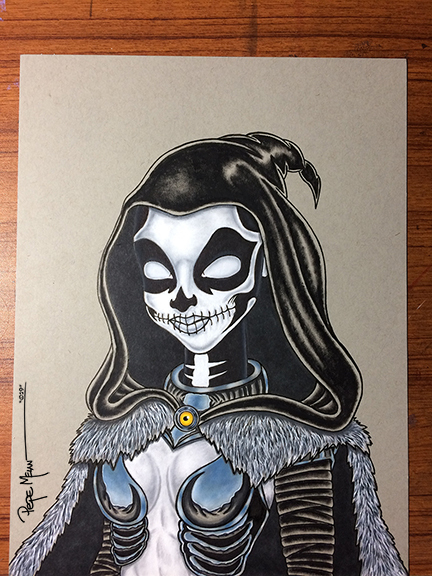 She is the main character of Twisted Fate featured in my indie comic magazine Unique realm Illustrated. This stage was rendered with Copic Markers, Faber-Castell PITT artist pens, Dr Ph. Martin’s Bleed Proof White and acrylic paint. Up next is the scanning stage and adding the background to this painting. 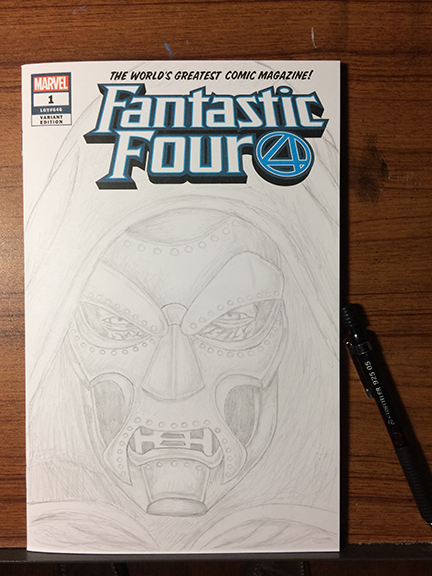 Doctor Doom Sketch Cover pencils all finished up. Looking to add paint to this soon. 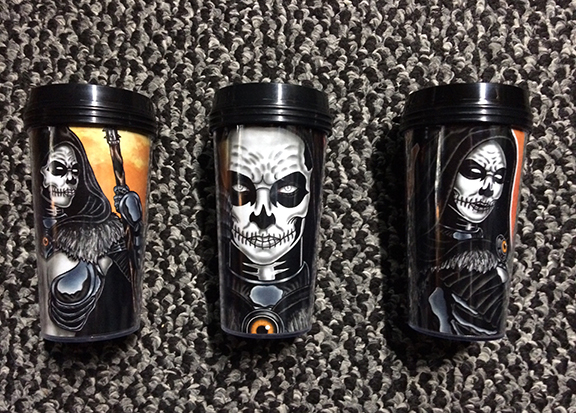 Twisted Fate coffee mugs will be available at conventions and in my website store soon. Experimenting with a Disney animation style on my character Nyx. 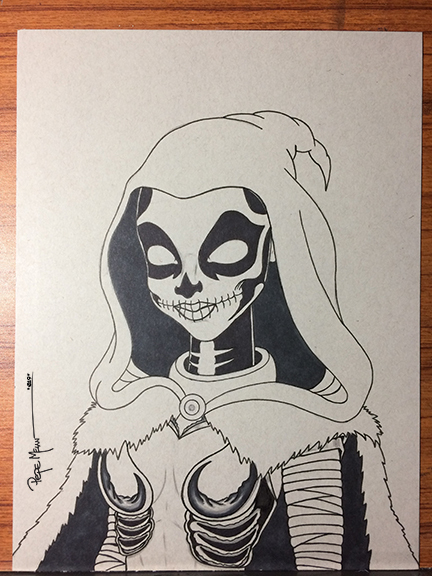 She is the main character of Twisted Fate featured in my indie comic magazine Unique Realm Illustrated. I’ve been busy gearing up for the upcoming 2019 convention season with Unique Realm Illustrated Issue # 2 featuring Twisted Fate and some new swag to go along with the release of issue #2. 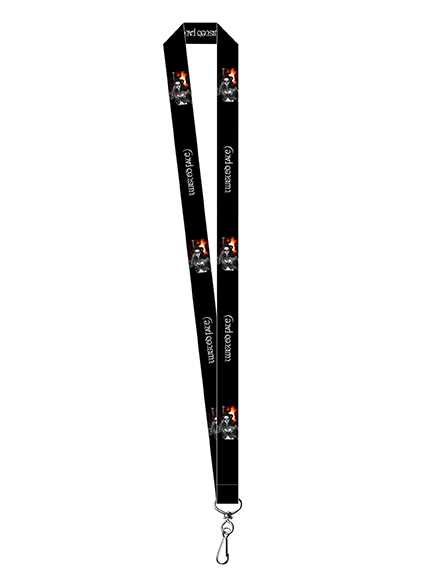 It’s exciting to share with you the sample artwork for the Twisted Fate Lanyard.